Virgin Media got access to the HD channel following the resolution of a carriage dispute with UKTV this summer. After several weeks of waiting, the cable company has made the high definition version of the comedy channel Gold available to subscribers. 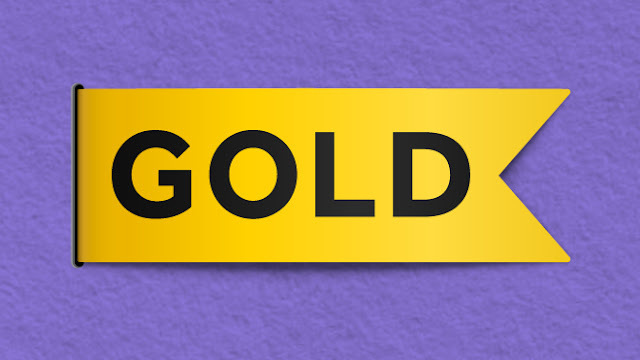 Gold HD has launched on Virgin channel 124 where it has replaced the standard definition version. The channel formed part of a deal with owner UKTV following a bitter and public carriage dispute between the two parties that resulted in Gold and nine other channel brands being removed from cable TV screens. As a channel dedicated to mostly older comedy series, much of its content is upscaled to HD, rather than broadcast in native HD. Following an upgrade to its TV platform and the phasing out of standard definition receivers, Virgin Media is unique among UK digital TV platforms in that it no longer has to offer SD/HD simulcasts, although a number of carriage contracts with broadcasters contain both SD and HD channel distribution. This week it has replaced the SD versions of both Gold and FreeSports with HD versions.